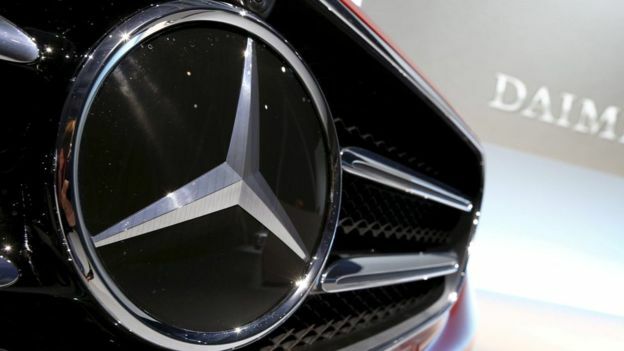 Daimler, the German car maker that owns Mercedes-Benz, will be run by a non-German for the first time next year. Dieter Zetsche, 65, will be replaced by Ola Kaellenius, a 49-year-old Swede, as chief executive in a succession plan announced on Wednesday. The moves come as Daimler and the German car industry grapple with the fallout from the diesel emissions cheating scandal. It is also striving to adapt to the new era of electric and self-driving cars. Mr Kaellenius, who often wears jeans and trainers and attends tech conferences, will be the first Daimler boss without a mechanical engineering background. After studying finance and accounting at a Swiss university and international management at the Stockholm School of Economics, Mr Kaellenius joined Daimler in 1993.